Tour Talk & News Update: Changes for St. Louis. New concert for Houston. Barbara Walter previews & Incredible Things! St. Louis, Missouri! Your concert date has been changed. It’s no longer October 13 or October 14. The new concert date is now September 28, still at the Scottrade Center. I’ve updated the 2015 Calendar to illustrate that. Official date change is on TaylorSwift.com if you need to confirm further. A new concert has been added for Houston! 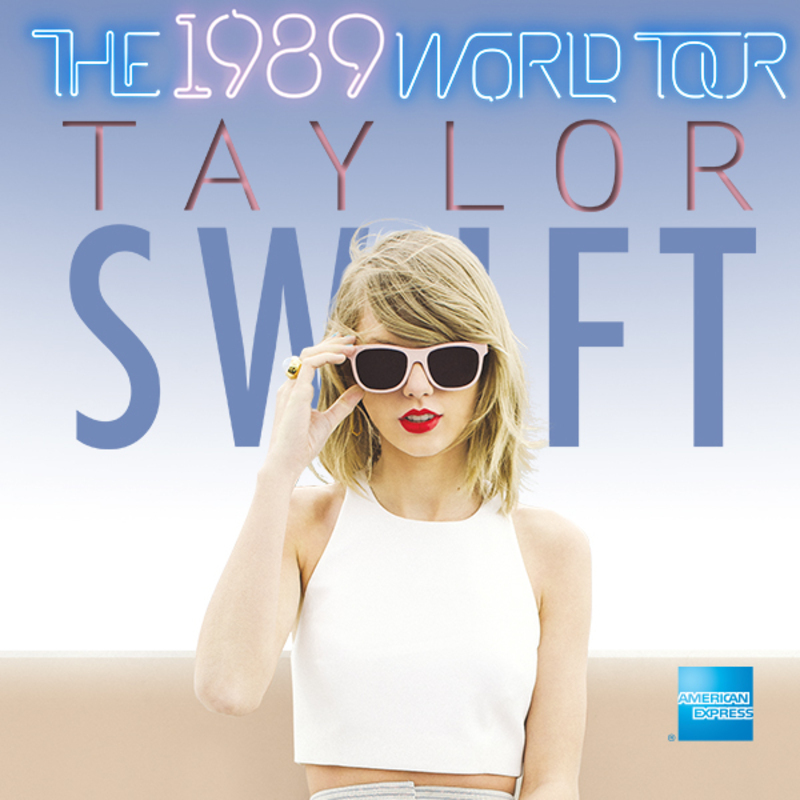 October 13: The 1989 World Tour – Houston, TX – Minute Maid Park. Updated! You can see the fully updated concert list here, but official changes are on TaylorSwift.com. Here at the Swift Agency, just a guy who’s trying to get rid of the last work rush before the holidays, we know that talk is cheap and videos are golden. Don’t worry, we can show you some Incredible Things! Here’s the Behind The Scenes of Taylor Swift’s video shoot for her new fragrance. I think that Taylor might be the only human being that could be more adorable than a kitten in the same scene. You be the judge. Thanks to taylornation (non-official) for posting!